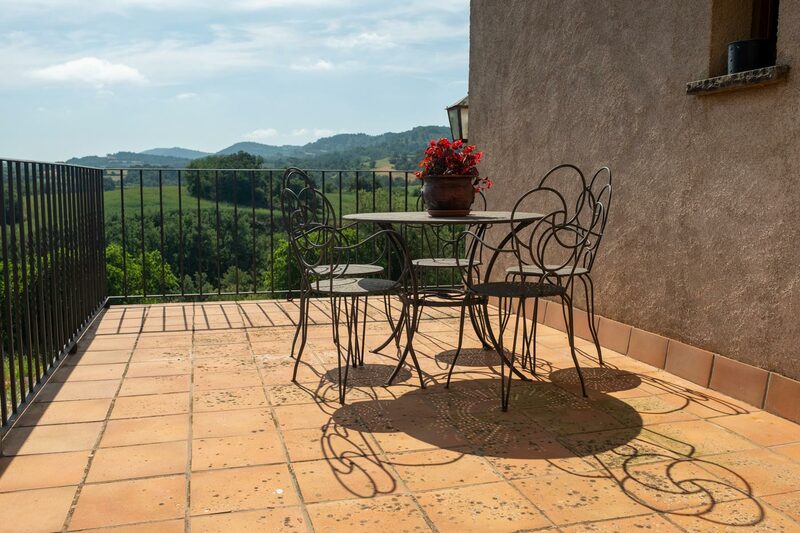 With the peaks of the Pyrenees overlooking breeze-swept fields stretching out to the horizon. It’s time to breath in the peaceful air and enjoy. It’s time to be together. 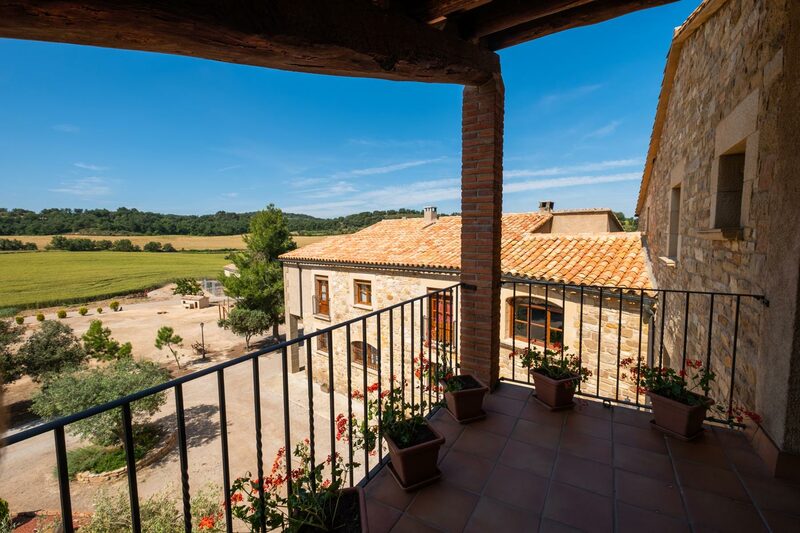 Cal Ros is a renovated traditional Catalan guest house offering peaceful countryside stays. All our beautiful, private guest rooms have their own bathroom and guests share the common areas. The house illuminates the charm of the past while providing all modern day conveniences; this, coupled with our exceptional service has led to our award of the prestigious four spikes. Picturesque scenery surrounds you with breeze-swept fields, enchanting forests, and medieval churches and castles. 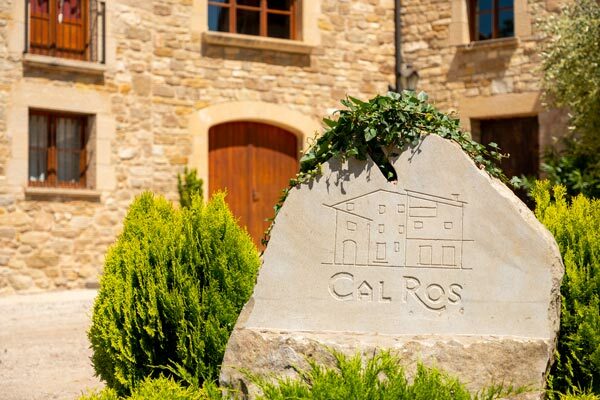 Cal Ros is located in the unspoiled, rustic area of Alta Anoia, an inland region of Catalonia and the heartland of peace, beauty and serenity. 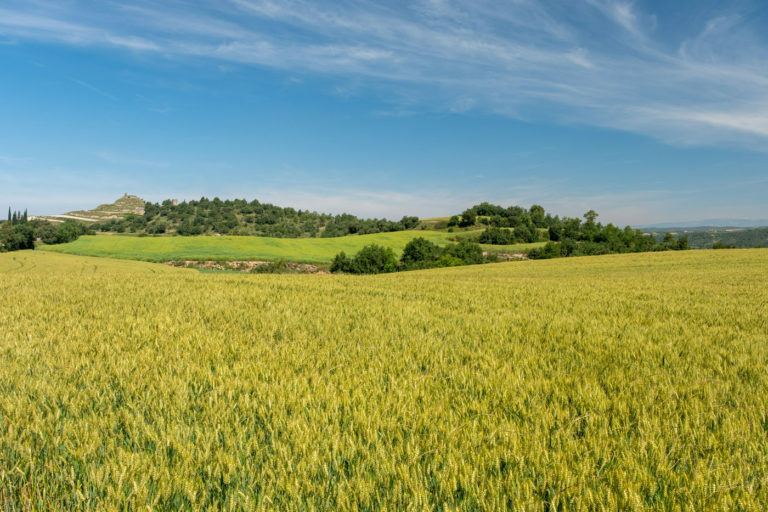 In Cal Ros you are exposed to agricultural life first hand. 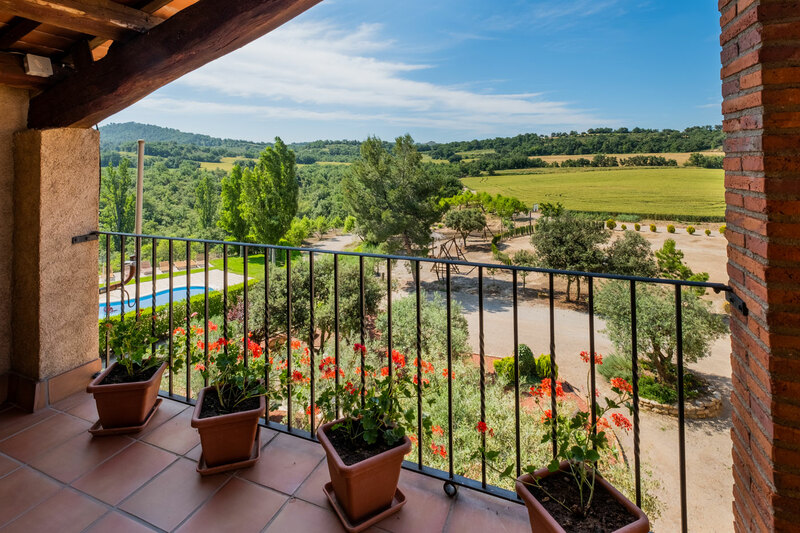 This unique agrotourism experience allows you to learn more about the farm, visit our plantations, vineyards and vegetable gardens, all the while surrounded in peace and tranquility. If you prefer, you can enhance your experience by participating in little daily tasks. Need a refresh in the pool? Feel like cozying up by the fireplace? Our villa offers a variety of different settings enabling you to enjoy all the seasons at their best. Experience traditional Catalan dishes with an innovative twist. We are proud of our local delicacies and want to celebrate them with you. 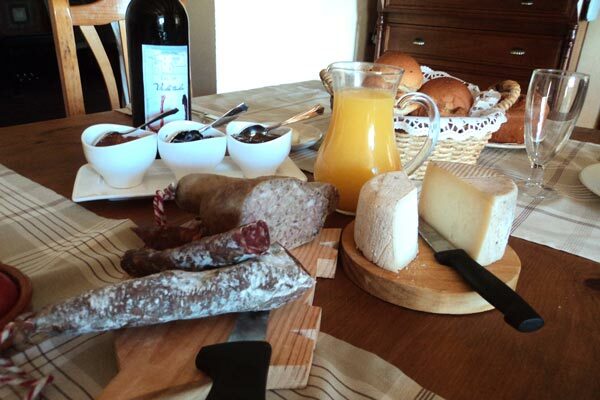 Start every day with a delicious countryside breakfast. Enjoy our dinner menus prepared exclusively for our guest. Are you a vegetarian? Allergic to something? No problem! Let us know in advance and we will adapt our dishes for you. Tomatoes from our garden, fresh fish from the local market and chickpeas from our fields. 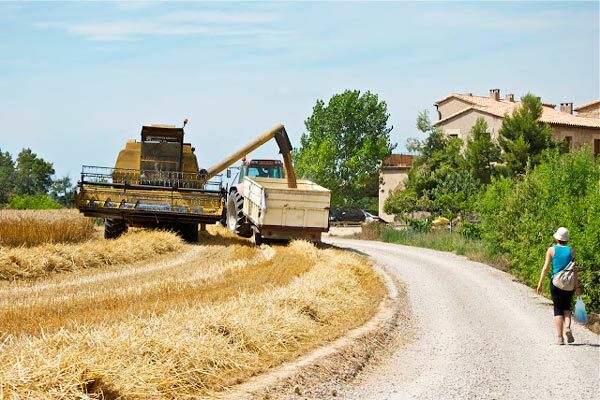 Your meals are made with the freshest local ingredients according to every season. We want to delight your palate with traditional tastes of the region. 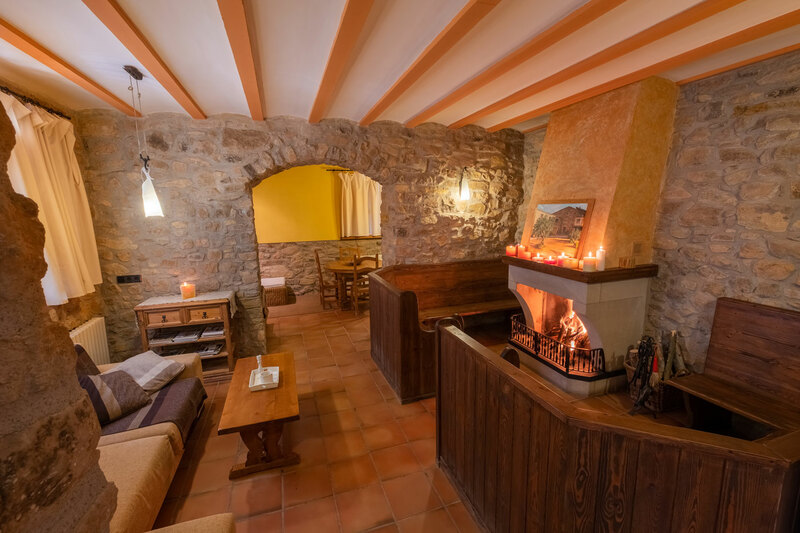 We are Antoni and Mercè and we want to give you a warm welcome to our home. We are proud of continuing our family’s agricultural tradition and look forward to sharing our countryside experience with you.